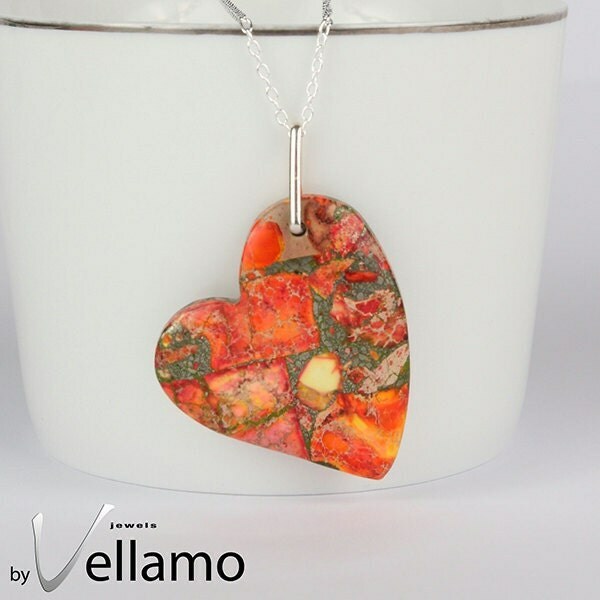 byvellamo Jewelry: Midsummer night sale! Midsummer night sale coupons coming on Saturday 23rd June! Stay tuned! Exclusive for Facebook fans! Follow us on Facebook!